Welcome to the Official Quip Store. We are working to connect with district organizations and clubs. 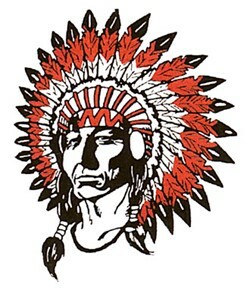 If you or someone you know is fundraising for an Aliquippa School District organization, please conatct us so we can post it on our webiste and Facebook page. We want to help all Quip related organizations to reach more people and raise more funding for the better of our district and our community. 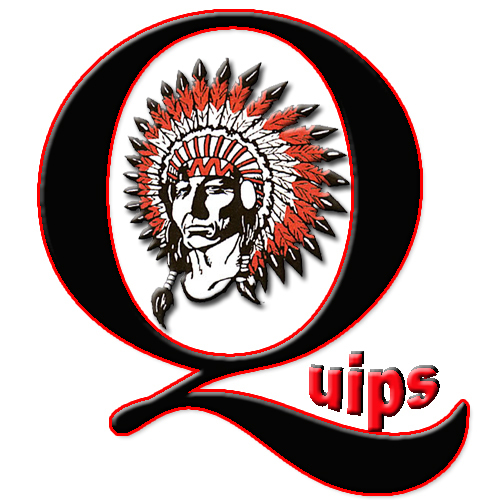 For more information about listing a fundraiser here, contact us at QuipPride@QuipSD.org. Merchandise purchased from retail stores in no way benefits our students.